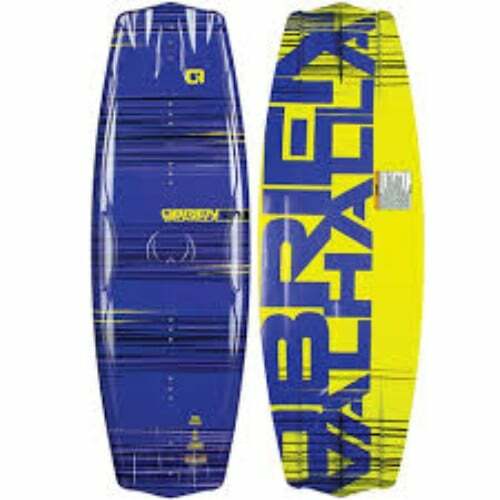 Airhead is one of the biggest names within the watersport industry, and over the years they have done a fine job introducing wakeboards for a wide array of riders. Whether you’re a beginner looking to ride like the big boys or an experienced rider looking to make a name for yourself, you’ve likely came across many of their boards. 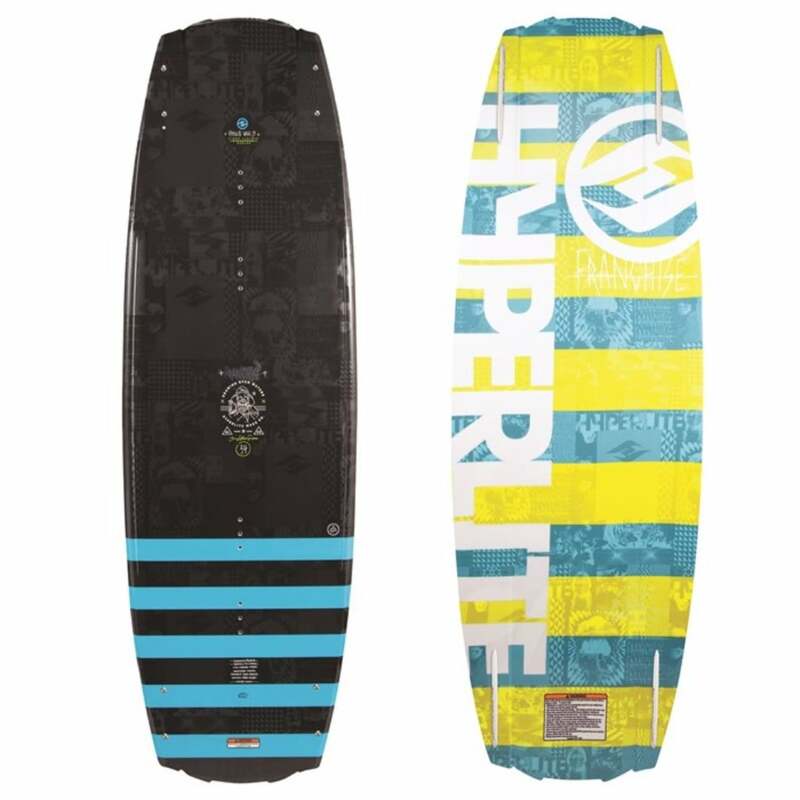 The Airhead AHW-5020 Inside Out Wakeboard is yet another quality board that offers some high end features that intermediate and experienced riders look for the most. 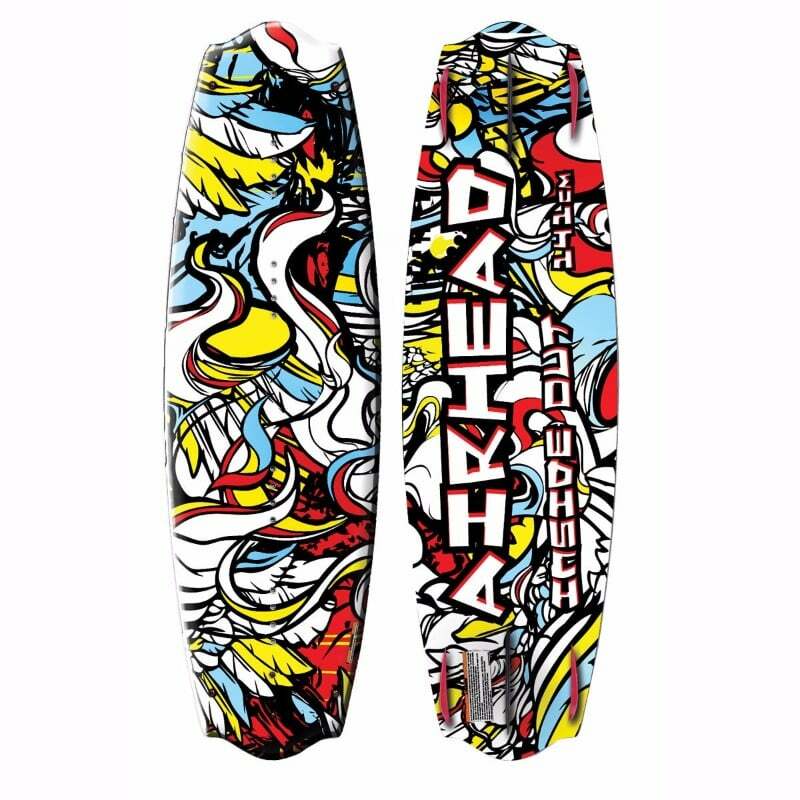 Whether you’re looking for a board that is one of the most durable or a board that offers superior hold and tracking, the Airhead’s Inside Out Wakeboard gives you the best of both worlds. 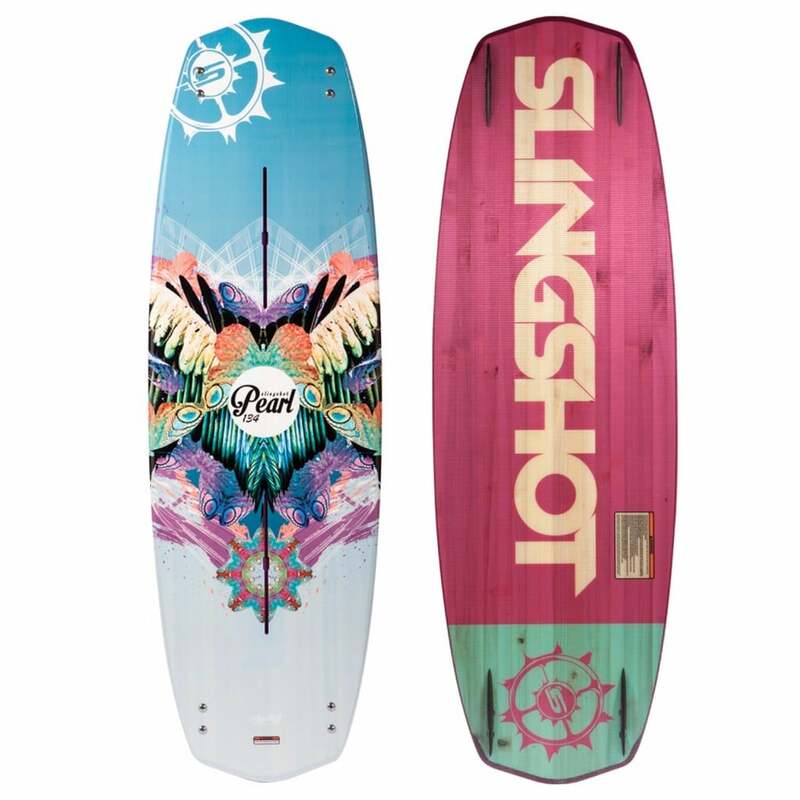 The verdict on the Airhead AHW-5020 Inside Out Wakeboard is can go either way. Recommended for experience riders and those over 150 pounds, it provides a very good ride that offers superior handling, speed, and performance. 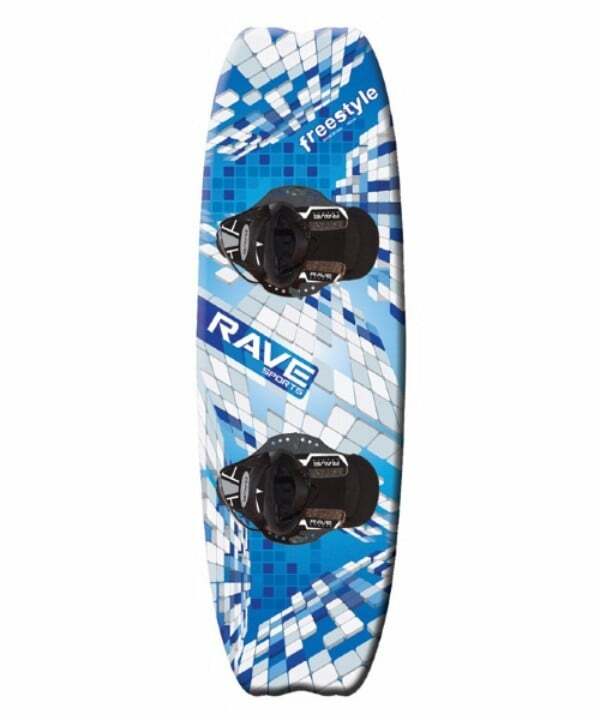 Check Amazon for promotions and discounts on the Airhead AHW-5020 Inside Out Wakeboard by clicking below. 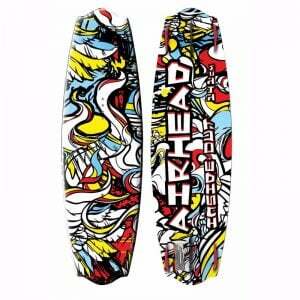 If you’re tired of the same looking wakeboards, then the Airhead Inside Out Wakeboard is everything but. At first sight you’ll either fall in love with it or want to look the other way, but one thing’s for certain is the unique styling that it offers. Many intermediate and experienced riders like to stand out, and aside from the look the great features will give you the ability to do just that. 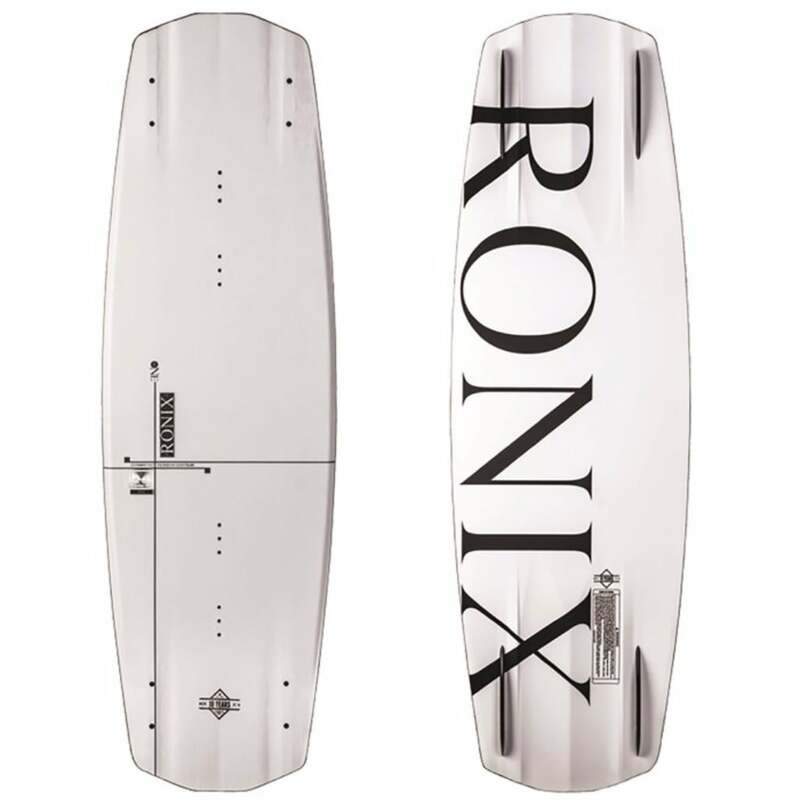 Starting with the 141-cm 6-fin dual thruster that proves that superior tracking and hold can be combined into one board. 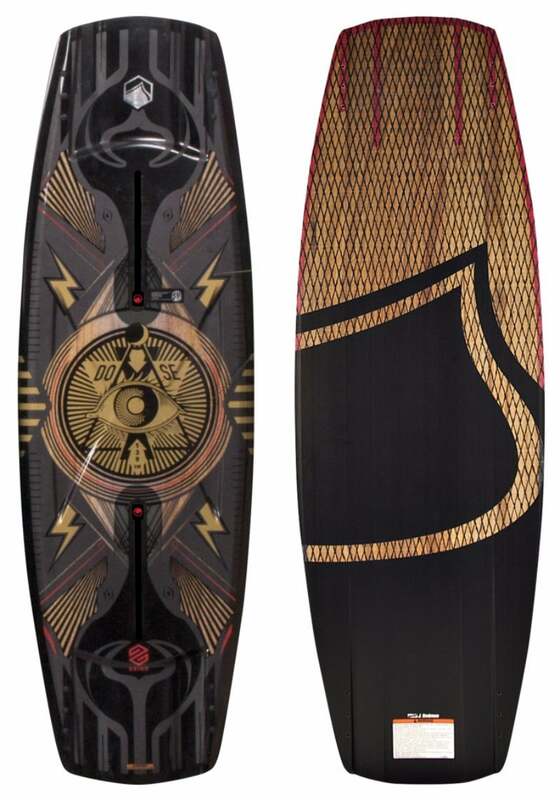 The AHW-5020 stands out from many other wakeboards with its curved/angled side fins, and while in neutral you’ll get a lose feel and extra-edge hold. 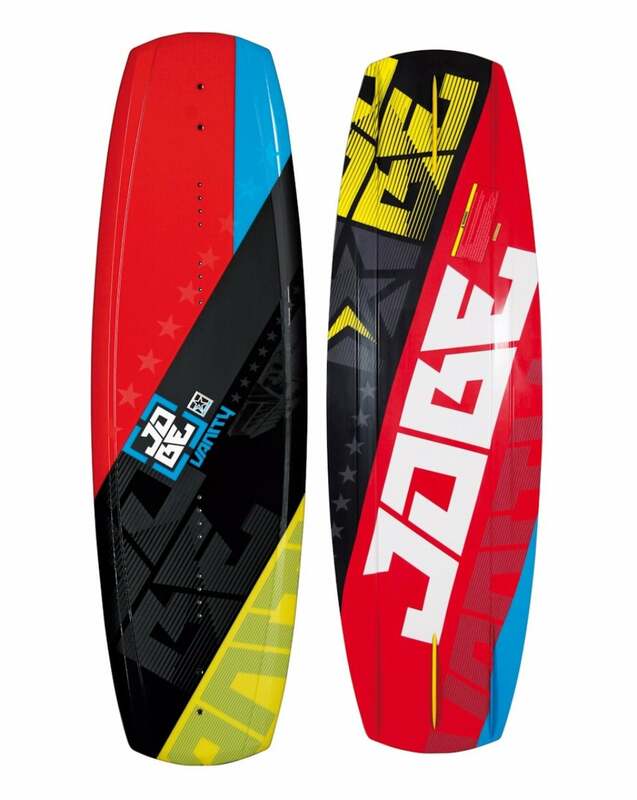 The AHW-5020 is a wakeboard that was created for thrill seekers looking for more than an amazing ride. 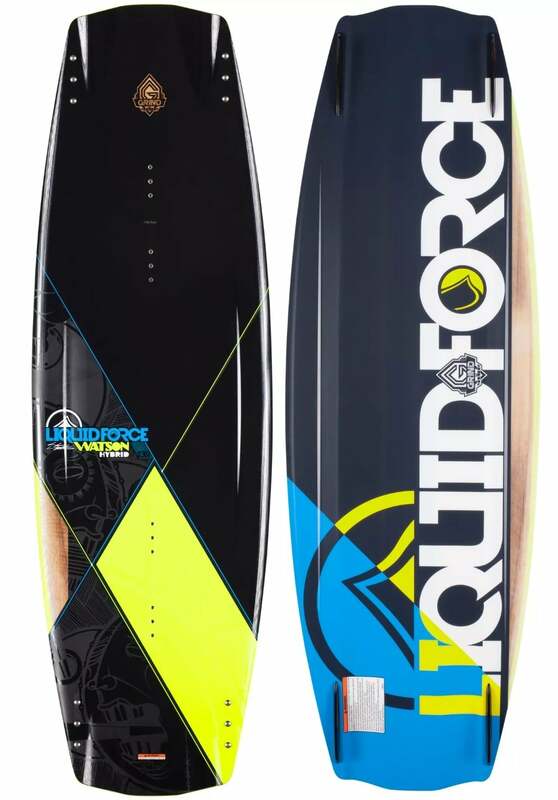 Built with Airhead’s unique features, riders looking for the best ride imaginable have stated this board more than exceeds their expectations. 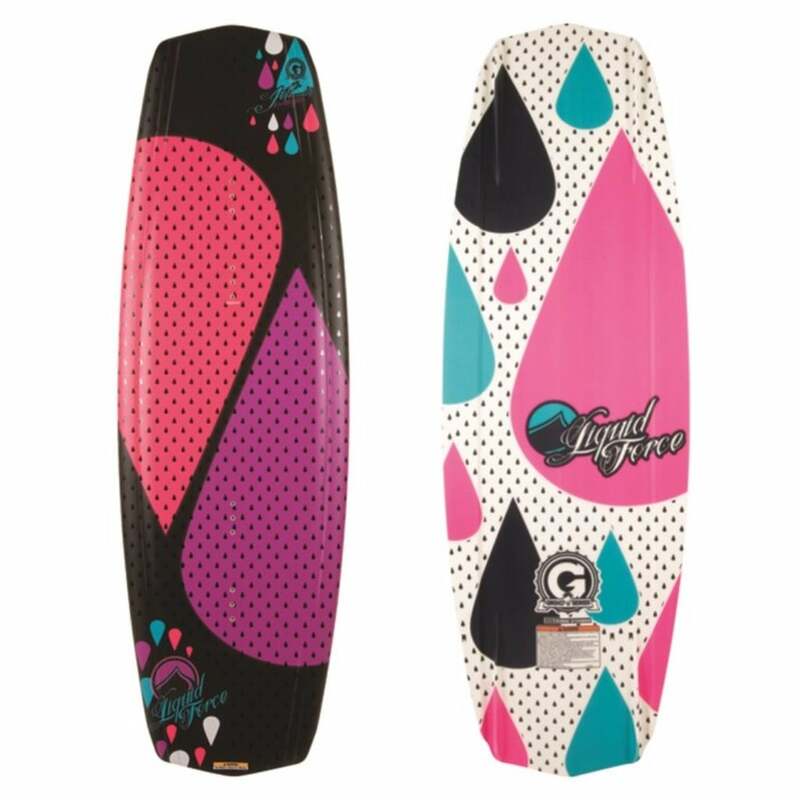 If you’re a rider weighing more than 150 pounds, than the Inside Out Wakeboard is more than just a great option. 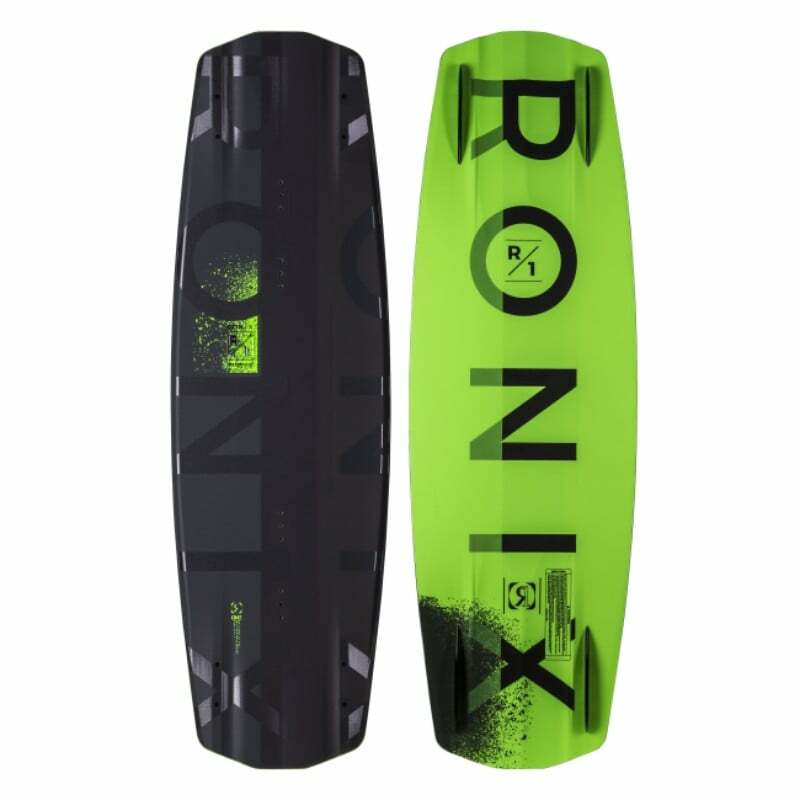 Thrill seekers looking for speed and a smooth pop will get this with the Airhead Inside Out due to the continuous rocker. 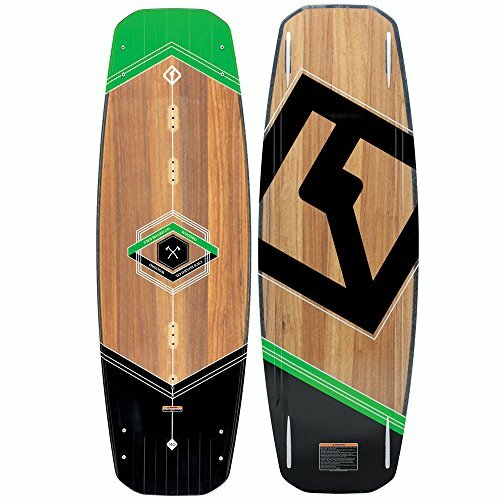 Riders will see significantly more speed than most other wakeboards, especially going into the wake and stomp landings without slipping out. Speed, performance, and overall a great riding experience is something you’ll with every wake. 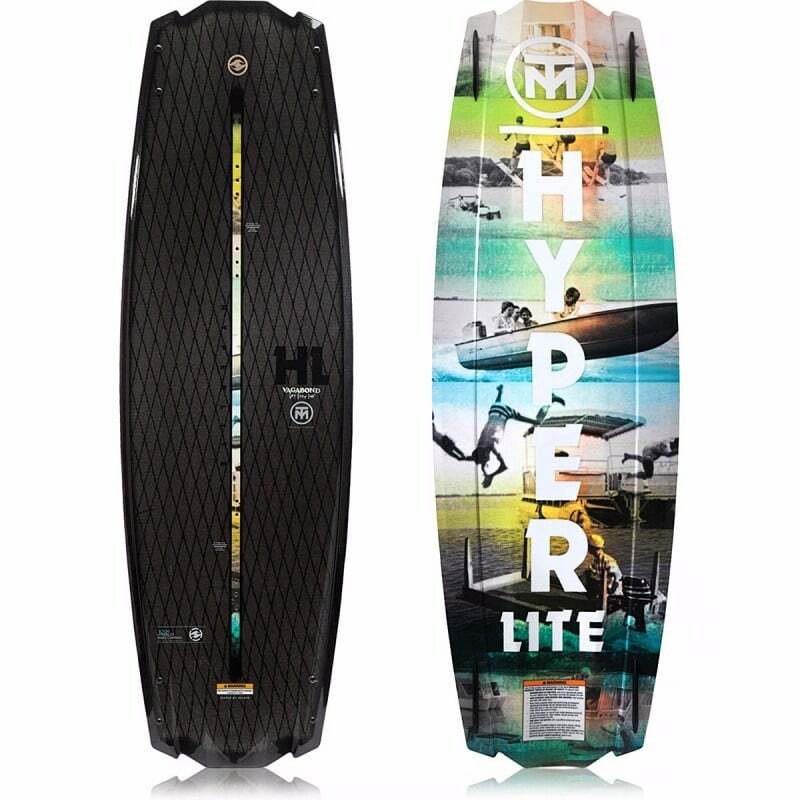 Check Amazon for the best prices, discounts and promotions on the Airhead Inside Out Wakeboard by clicking on the exclusive link below. On the other hand, many riders will be deterred from the somewhat wild appearance, and if looks are something you’re looking for than this board may not be for you. One thing that’s for certain is the unique look, which, on the other hand will appeal to a certain subset of riders. 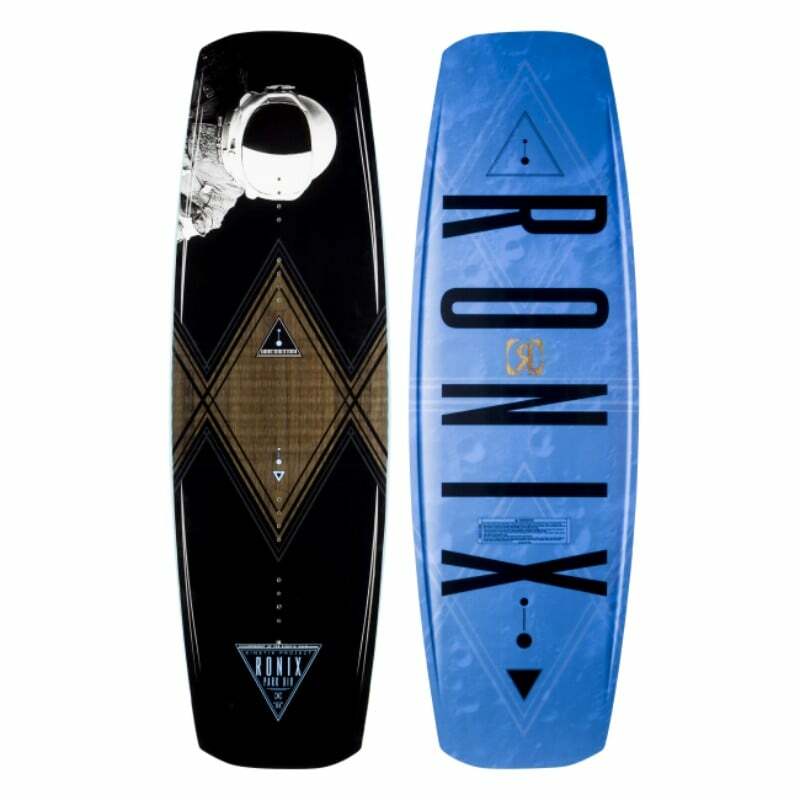 Buy the Inside Out Wakeboard by Airrhead on Amazon through the exclusive link below and get free shipping with Prime.